John led a remarkable uneventful life, or at least, nothing much about him made it into the records, but we can say a few more things about his house and shop. 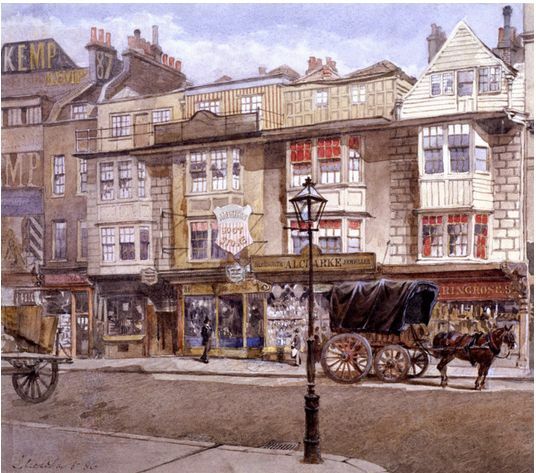 In 1857, in the Transactions of the London and Middlesex Archaeological Society, Thomas Hugo described a walk into the city from the north along Bishopsgate Street commenting on a group of houses on the eastern side of the street, that is, numbers 81-85. He also supplied an engraving of the houses with his article, which shows Teede’s house on the left. Please note the figure of the seated Chinese on Teede’s shop, a sure sign that it was the shop of a grocer and tea dealer. You can still see similar figures on the front of Twinings in the Strand. “It consists of five houses, the gables of two of which are still entire; and the whole, with the exception of the three missing gables, remains pretty much the same as when first erected. I hardly need say that these edifices are constructed of wood, and indeed a forest of timber must have been used in their composition. 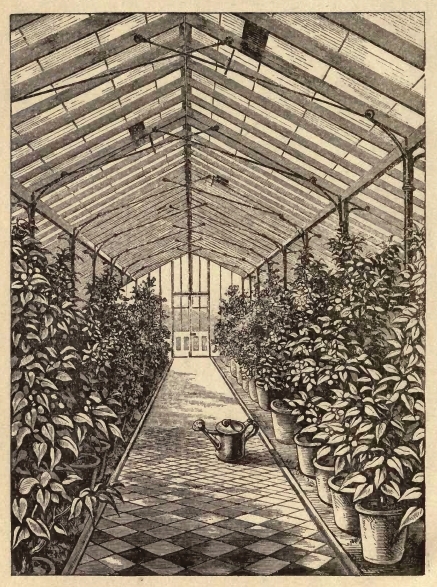 […] The houses to which I am directing your attention are of three floors, the highest of which opens by a door, placed immediately in the centre of each gable, to a kind of gallery protected by a rail. They offer no internal peculiarities worthy of mention. I am informed that on the front of one of the group which has suffered the greatest mutulation the date of 1590 was formerly visible. The style of the edifices themselves is evidence of the correctness of this record”. Unfortunately, the houses are long gone and even in 1905, when Philip Norman wrote his London vanished and vanishing, he had to say that “on the opposite side of the way [that is, from Paul Pindar’s house], there was, not very long ago, a group of four houses, numbered 81 to 85 Bishopsgate Street Without, which, although vulgarised and defaced, were evidently very old. They resembled each other more or less, and no. 82 still remains”. Norman refers to Hugo’s description and remarks on the 1590 date on one of the houses, “their wooden fronts, however, have markings in imitation of stone-work, called technically wooden rustications, which seem to suggest a later date”. It is always possible that the rustications had been added at a later date, so I do not see any problem with the description Hugo gave, but it is all academic as the houses are certainly no longer there. I do wonder, though, what happened to the Chinese figure that so proudly advertised the products Teede sold in his shop. (1) Information from the indenture of 1822 when John Pearson became the apprentice of Alfred Roper, innholder. (2) The London Gazette, 8 November 1842. (3) The London Gazette, 14 May 1867. (4) England & Wales, National Probate Calendar (Index of Wills and Administrations), 1870. The estate was valued at under £4,000. You may also like to read the post on Samuel Mart, Teede’s father-in-law. 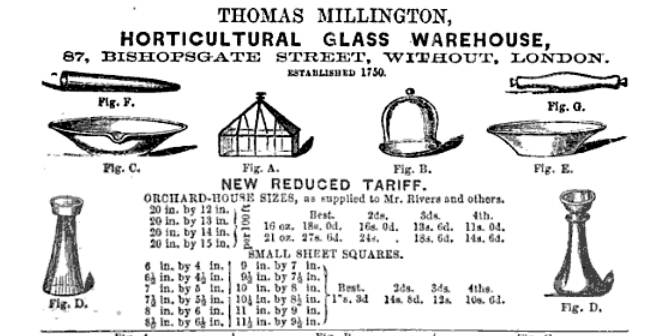 In an advertisement in J.R. Pearson’s Hints on the Construction and Management of Orchard-Houses (2nd ed., 1862), Thomas Millington of 87 Bishopsgate Street Without proudly states than the firm had been established in 1750. 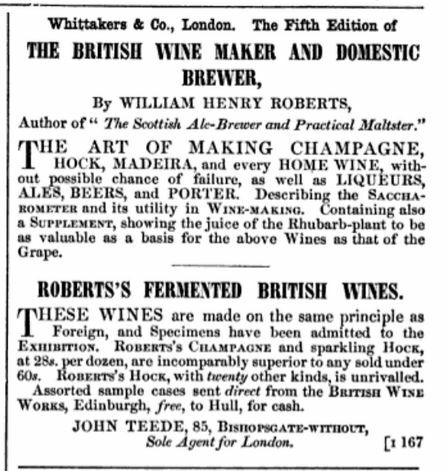 The Thomas of this 1862 advert was officially called Thomas Alexander and was baptised at St. Botolph church on 20 June 1812 as the son of Samuel II Millington and Caroline Mary Church. Samuel was baptised at St. Antholin Budge Row in c. 1781 as the son of Thomas Cartwright and Ann Millington. This Thomas Cartwright was baptised 22 October 1759 as the son of another Samuel Millington and Catherine Stockall. This latter Samuel was the son of yet another Samuel and his wife Sarah and was baptised 9 October 1729 at St. Mary Abchurch. Thomas Alexander died 11 October 1887 at 11, Dalby Square at Margate. 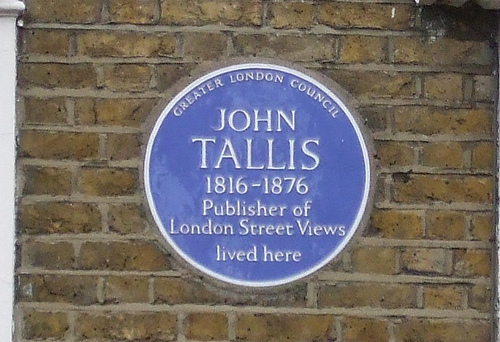 The probate record stated that he was “late of 26 Kingdon Road, West Hampstead” and that he was a widower. 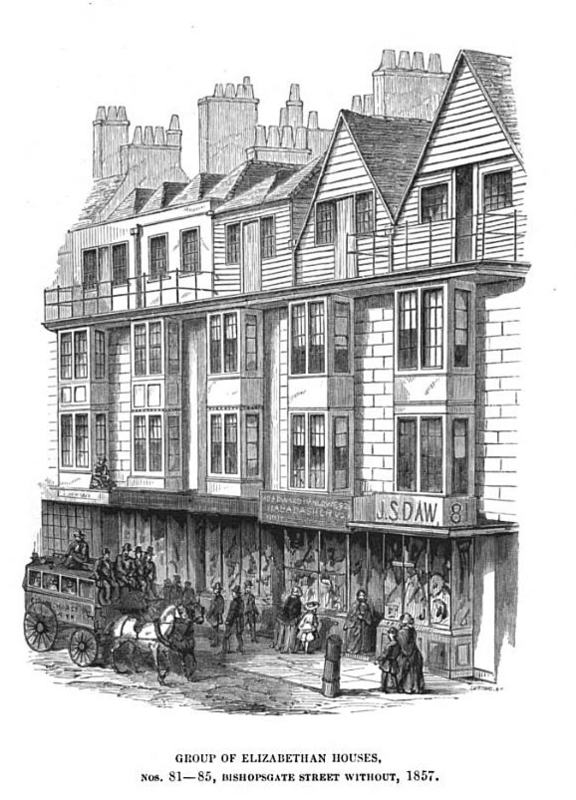 (4) If we follow the census returns, we find Thomas in 1841 in Bishopsgate Street, apparently still a bachelor, as lead and glass merchant with a servant and an apprentice. But, in 1851, we find him on Howards Road, West Ham (now Newham), a widower with four children (Caroline 15 years old, William 13, Thomas 8 and George 4), so the assumption that he was still a bachelor in 1841 is not correct. Further research shows that the children’s mother was called Julia and that there was another child, named after her mother and baptised in May 1839. Ten years later, in 1861, we find Thomas on the Orford Road in Walthamstow with his second wife Mary, children from his first marriage Caroline, Julia, Thomas and George, and children from his second marriage Gertrude, Henry, Arthur and Herbert. Another ten years on, in 1871, some of the older children have left or possibly died, but George and Gertrude are still there with new additions to the family: Grace, Frederick and Albert. In 1881, daughter Julia and son Herbert, both unmarried, are back and share the house with Thomas, Mary, Gertrude, Arthur, Grace and Frederick. 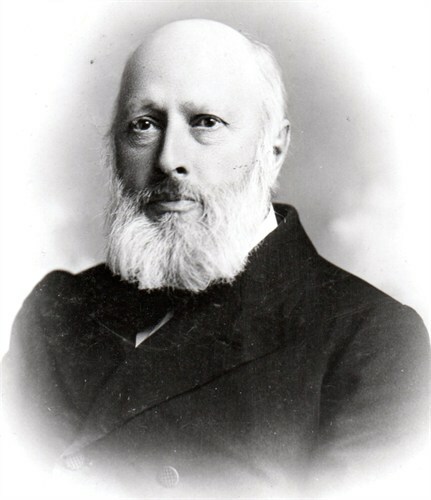 The move to Kingdon Road must have taken place between the time of the 1881 census and Thomas Alexander’s death. 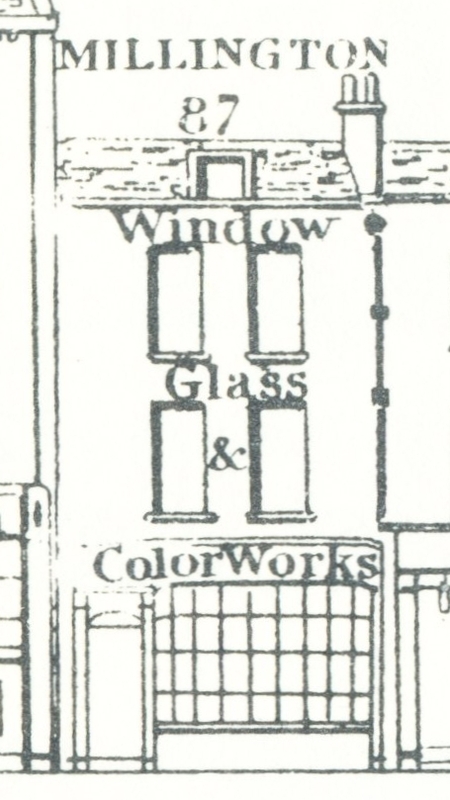 In the census records, Thomas is always described as (glass and/or lead) merchant, never as retired and although the census returns are not always accurate, we may assume that, at least till, 1881, he took an active role in the business. 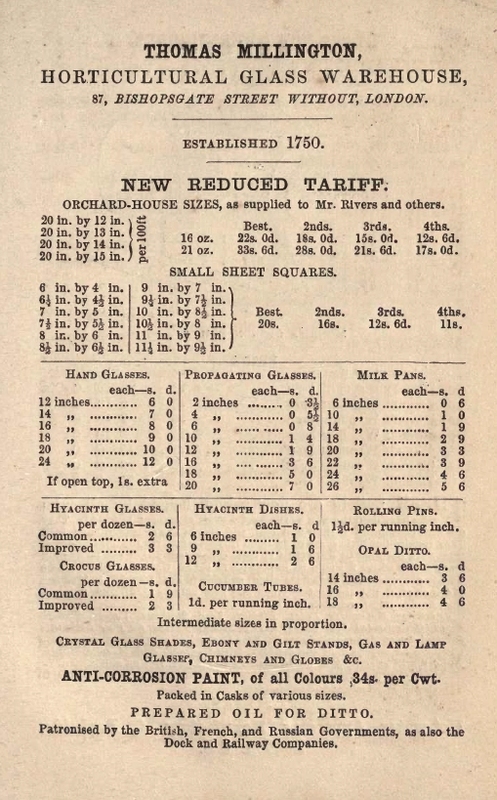 The latest datable advertisement I have found is from 1868 in the Journal of Horticulture. 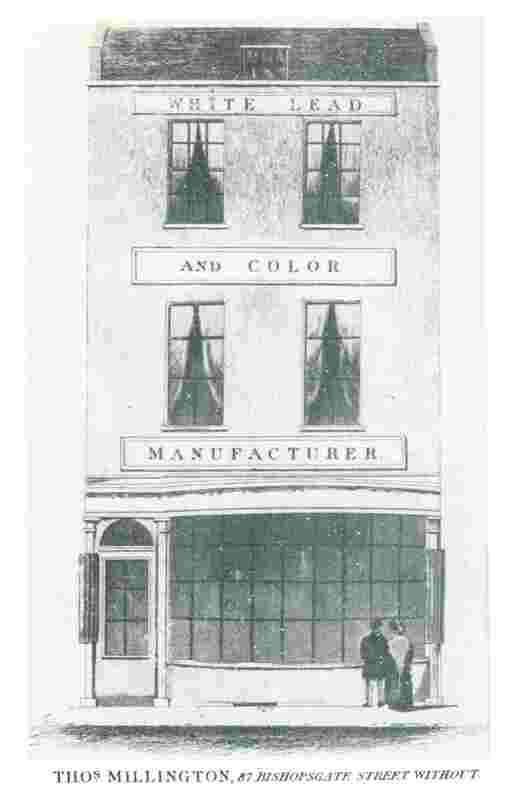 He may have lived above the shop in 1841, but he certainly no longer did so from 1851 onwards. This was a general trend in London; people moved to the suburbs and used the greatly improved transport network to get to their business in the city centre. What became of the business after Thomas’s death is unclear. (2) LMA, MS 11936/529/1121977 and MS/11936/547/1222492. (3) H. Schacht, The Microscope, in its special Application to vegetable Anatomy and Physiology (1853), p. 15. (4) England & Wales, National Probate Calendar (Index of Wills and Administrations), 1887, p. 287.